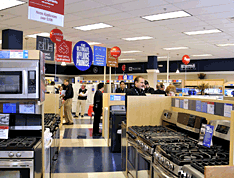 Your place for appliances & hardware! 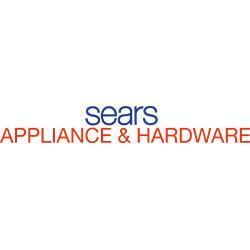 Sears Appliance & Hardware Store in Bolingbrook, IL is your destination for major appliances including washers, dryers, refrigerators, and dishwashers as well as tools, hardware, plumbing, and electrical supplies. 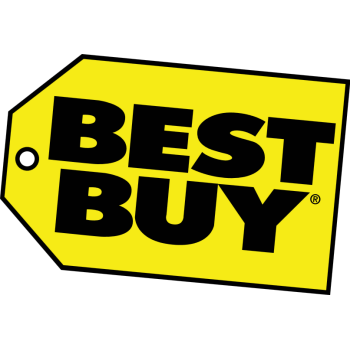 Shop our vast selection of home, lawn, and garden equipment with the guidance of friendly and knowledgeable staff and complete your next DIY project with peace of mind. Come by and get to know us!